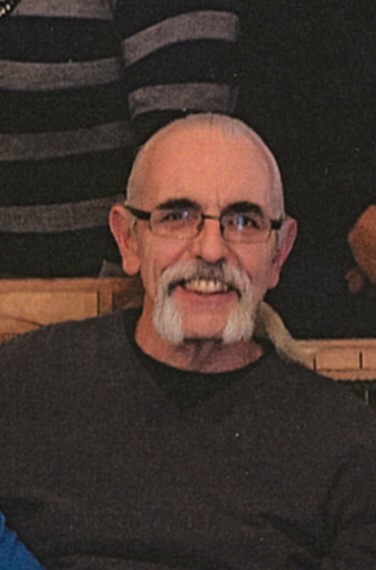 Jason E. Aufrance, age 64, of Millersburg, Ohio passed away suddenly at his home, Tuesday May 15, 2018. A Celebration of Life gathering will take place from 4 to 6 p.m. Saturday, May 19th at Alexander Funeral Home, Millersburg, Ohio. Jason was born March 17, 1954 in Millersburg, Ohio and was the son of Jack and Patricia (Campbell) Aufrance. He married Rita Kay Wengerd and she preceded him in death on August 18, 2016. Jason previously worked at Data Card in Holmesville and was a former Vice President of the Killbuck Savings Bank. He loved car shows, woodworking and enjoyed time spent with family and friends. Jason is survived by three sons and their spouses, Jeremy (Claire), Gabe (Kim) and Joe (Jamie); grandchildren, Owen, Anna, Mia, Luke, Cale, Brynley, Kiegen, Emersen, and Nash; a brother, Jack (Debra) Aufrance of Charlotte, North Carolina; a sister, Lyn McCombs of Millersburg, Ohio; and three nieces, Janene (Mike) Holmes, Melissa (Jason) Compton and Lisa Snelly. He was preceded in death by his parents; his wife, Rita; and a brother, Ron Snelly.